A routine arrest for fare-beater yielded an illegal loaded gun — with a “cop-killer” bullet in it — in Brooklyn on Sunday, police said. Plainclothes NYPD Officers Steven Rosado and Nicholas Zummo, who are assigned to Transit District 30, were patrolling the Nostrand Avenue Station in Bedford-Stuyvesant when they spotted a man jumping the turnstile about 2:54 a.m., according to police. The cops immediately intervened and cuffed Coleman Reader after they learned he was a repeat offender, police said. 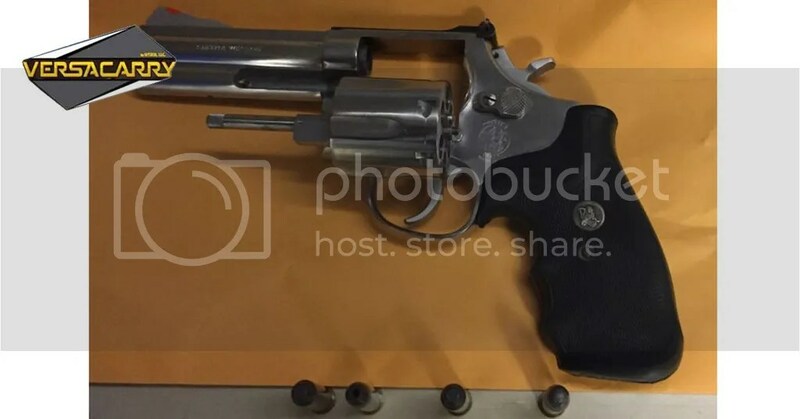 While searching the suspect, the cops recovered a loaded revolver with four rounds — including a hollow-point bullet — in the 40-year-old man’s crotch area. Coleman was charged with weapons possession and theft of service.